Got a headache? Get a badger! When I have a headache, I am not quick to pop a pill. At least, I try not to until I can still bear it. 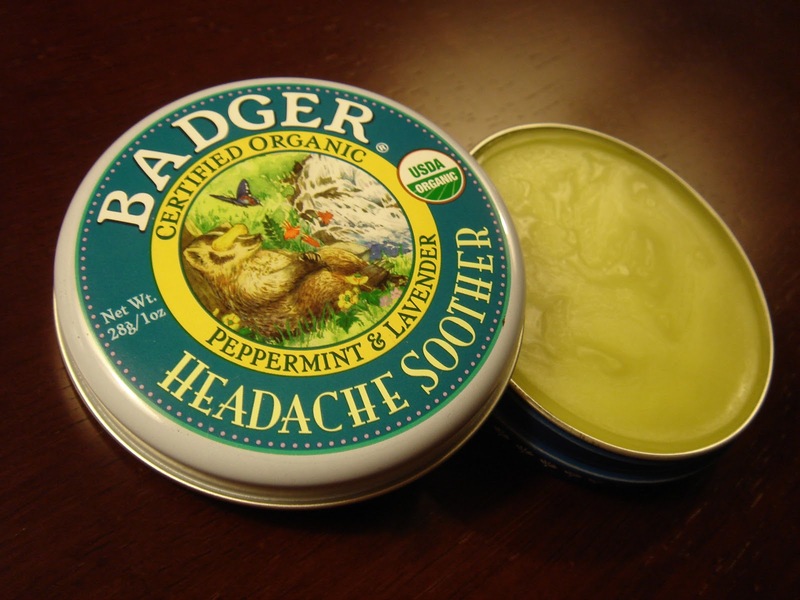 Recently, I’ve come across this organic, relaxing headache soother from Badger at Rustan’s Beauty Source. 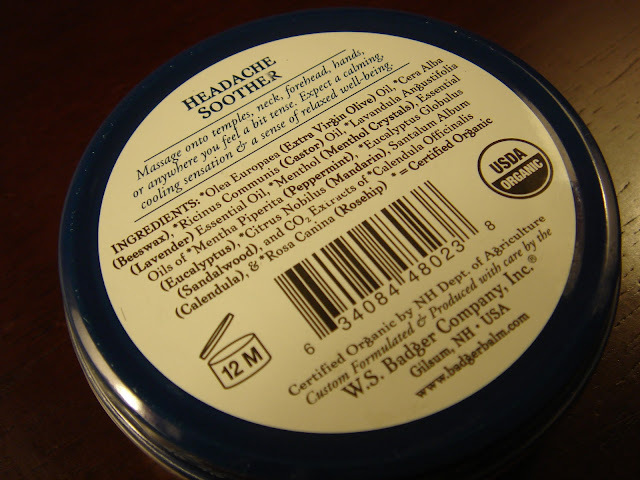 What I love about this product is that it’s portable aromatherapy that is convenient and easy to use. Just massage into your temples, forehead, back of neck, chest and back and anywhere else that needs a little soothing and just breathe in! The cooling rub contains eucalyptus and peppermint that is both stimulating and refreshing, lavender which leaves a calming effect and mandarin which is uplifting. It also smells good so it’s an instant (and refreshing) pick me up product! 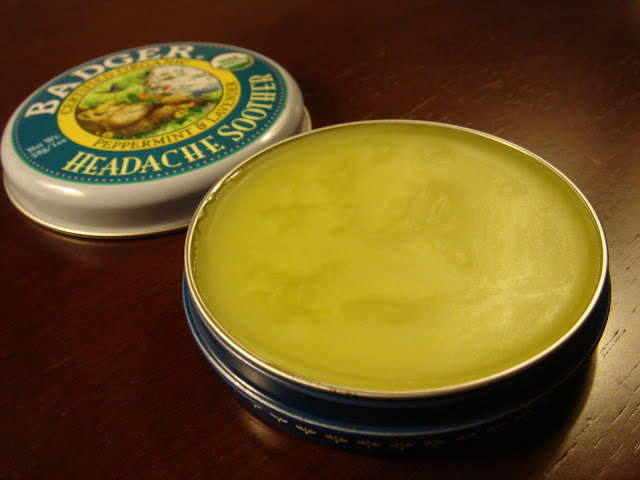 Got a headache? Go get a Badger! You’ll find them at Rustan’s Beauty Source (formerly Rustan's Essenses) at PHP 395 per 28g tin.